Lost data caused by accidental deletion, formatting, software crash, partition, virus attack or other reasons? No matter what reason causes your files lost, Undelete recovery software will help you recover the lost files completely, unless the lost data is overwriten. 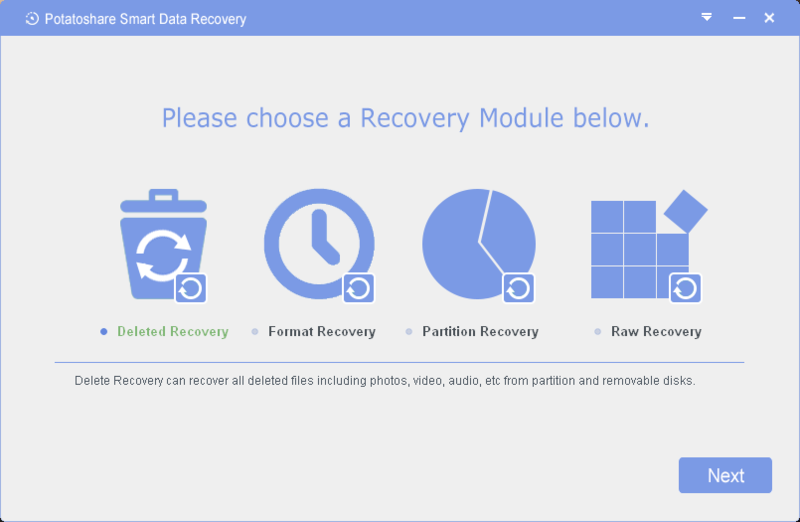 Four recovery modes to recover lost data efficiently, complately, fast and safely.